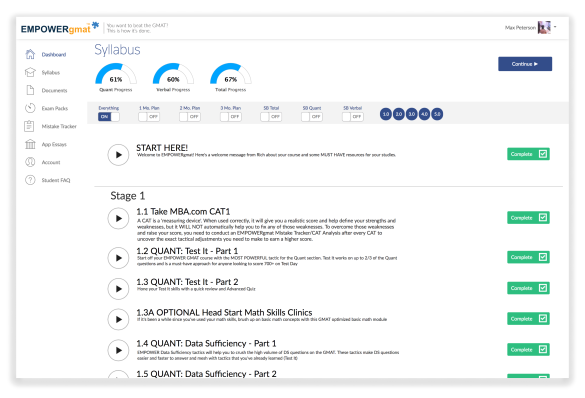 The comprehensive On Demand GMAT training system spanning Foundational Math & Verbal Content to elite tactical training. Prep anywhere, anytime. 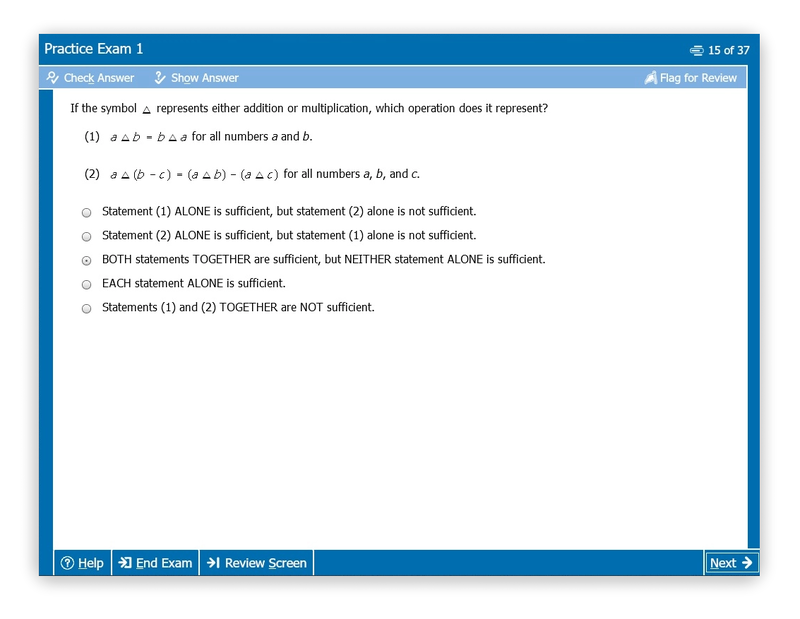 The GMAT is not just a subject but also an event. Successful test-takers master the content, and are prepared for everything on Test Day. 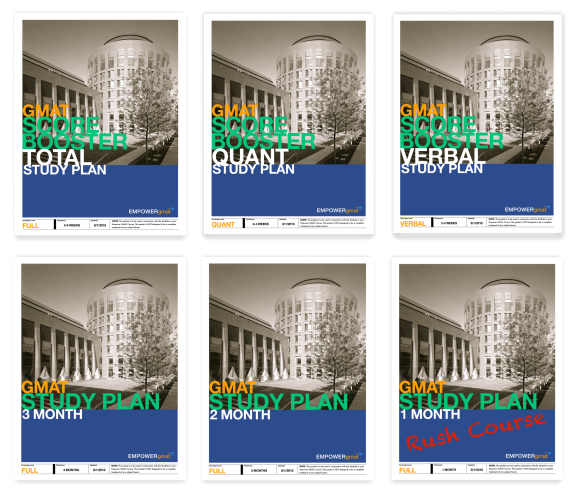 Whether you're just starting your GMAT training, or another course let you down, choose the study plan that fits your specific needs. Track your progress, as your GMAT expertise builds. 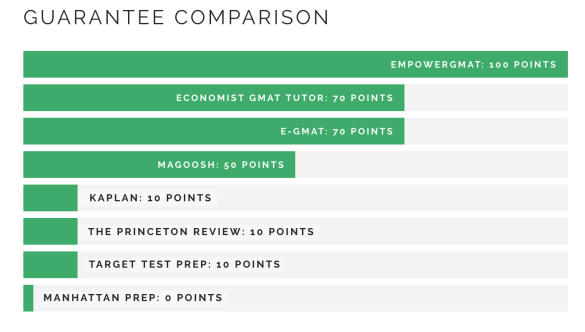 Have you started studying the GMAT? Have you taken a practice test? How did you do on your most recent practice test? What is your target score? The highest point improvement guarantee. Period. If the results are all that matter, doesn't that say it all? Only Train With The Real Thing. 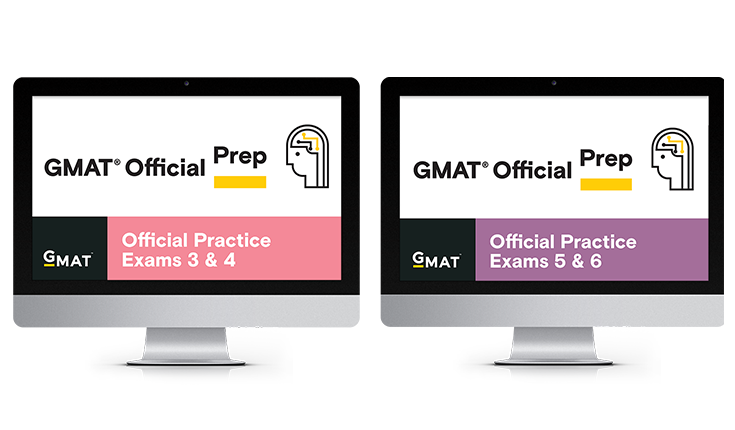 EMPOWERgmat negotiated with the official GMAT test-writers to supply our students with all three practice exam bundles. 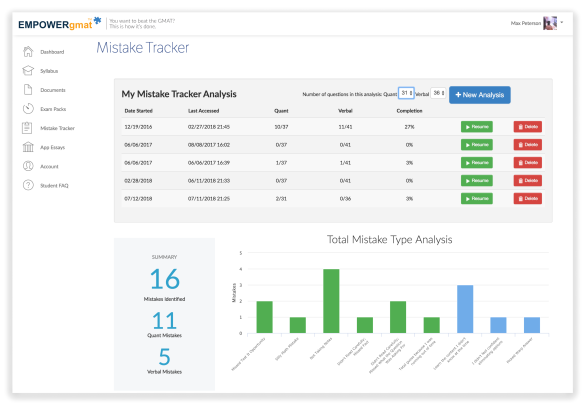 The EMPOWERgmat Mistake Tracker will help you monitor your content and tactical progress, and help you hone in on areas that need improvement. Doing endless practice problems could waste time and reinforce bad habits. Instead, target your practice and improvement to train more efficiently. Pick the right time frame and resource options for your training. "Best verbal techniques out there and great fundamental tricks to ace the GMAT." Join us for an hour on the house. 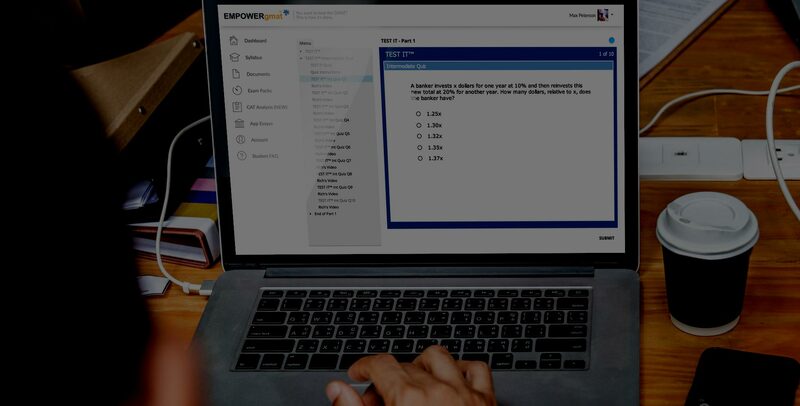 See the EMPOWERgmat curriculum in full.